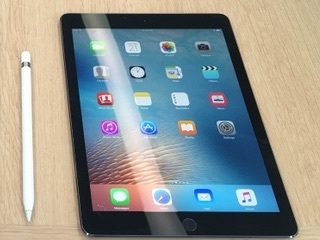 Apple iPad Pro (9.7-inch) Wi-Fi was launched in March 2016. The tablet comes with a 9.70-inch display with a resolution of 2048x1536 pixels at a pixel density of 264 pixels per inch (ppi). As far as the cameras are concerned, the Apple iPad Pro (9.7-inch) Wi-Fi on the rear packs 12-megapixel camera. 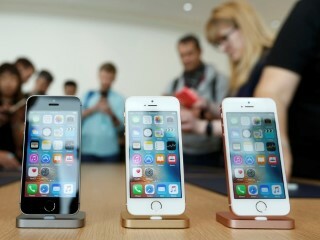 It sports a 5-megapixel camera on the front for selfies. 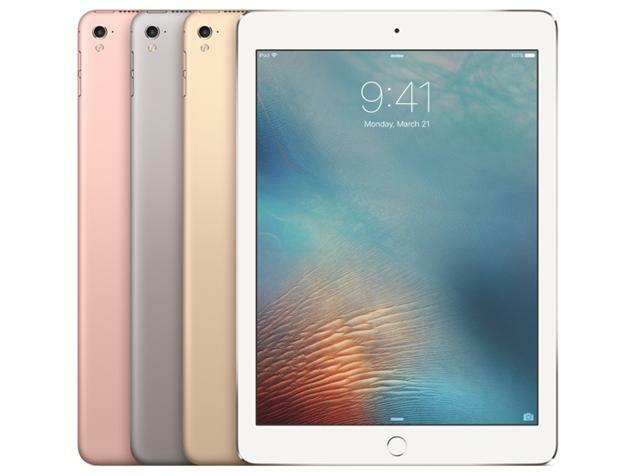 Apple iPad Pro (9.7-inch) Wi-Fi based on iOS 9 and packs 32GB of inbuilt storage. Connectivity options on the Apple iPad Pro (9.7-inch) Wi-Fi include Wi-Fi 802.11 a/b/g/n/ac and GPS. Sensors on the tablet include accelerometer, ambient light sensor, barometer, gyroscope, and compass/ magnetometer. The Apple iPad Pro (9.7-inch) Wi-Fi measures 240.00 x 169.50 x 6.10mm (height x width x thickness) and weighs 437.00 grams. 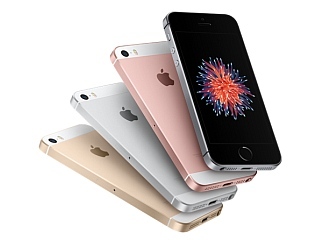 It was launched in Silver, Gold, Space Grey, and Rose Gold colours.